It can be really difficult to start a new workout program but it is worth it. We would like to show you this training routine for beginners as it is good for people with low fitness levels that want to tone their bodies and burn fat. These moves work on your main muscle groups, improve your stamina, strengthen your core and build lean muscles. When you finish this fourteen day training routine you will be able to perform more difficult exercises. Are you excited? 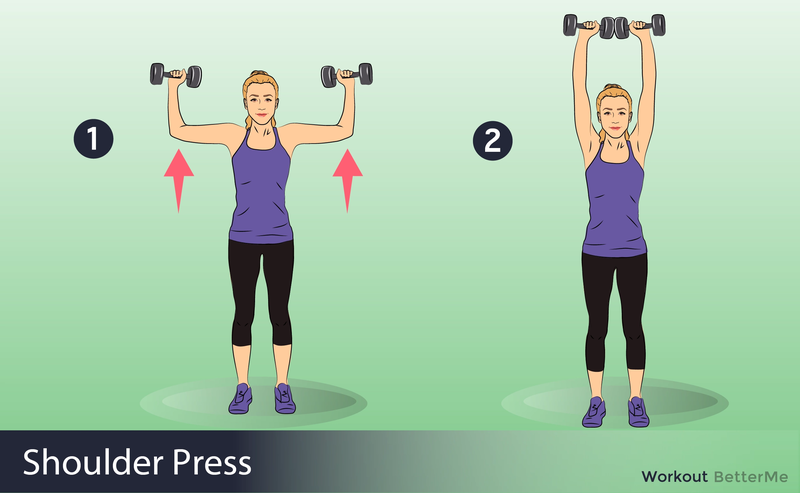 You do not need to go get a gym membership as you can perform this workout at home using a set of light to medium weight dumbbells and a yoga mat. We recommend performing this training session for four days with one recovery day. Do not forget to do a short warm-up before you start your training in order to avoid injuries. 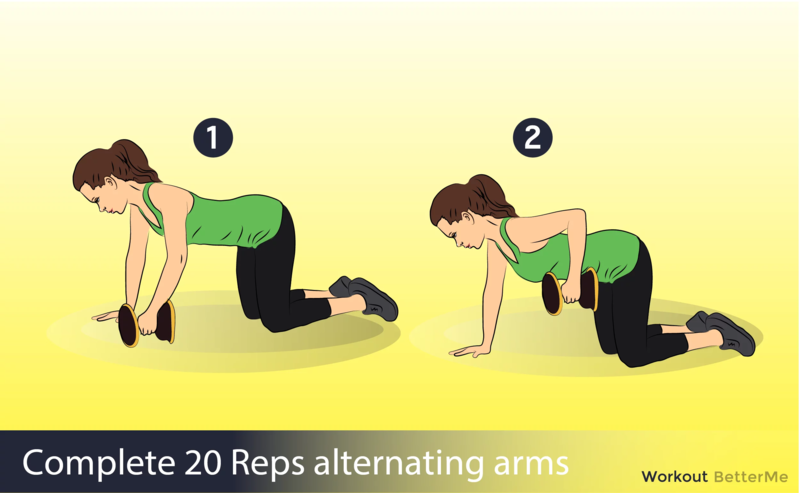 This workout program consists of wonderful fat-burning exercises such as squats, sumo squats, walking lunges, toe touches, plank hip twists, bicycle crunches, push-ups, shoulder-presses, one-arm dumbbell rows, donkey kicks and single-leg glute bridges. 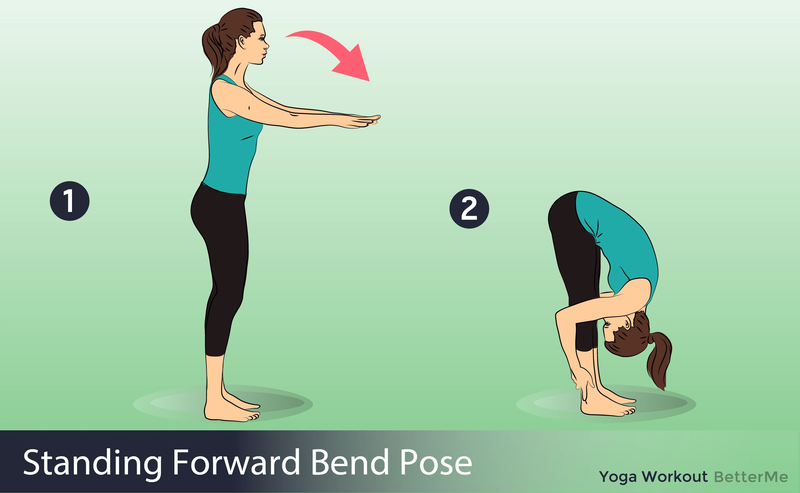 All these exercises are good for beginners as they are easy to do and effective. You may use a set of dumbbells that suits you. Make sure you rest for one minute between rounds. 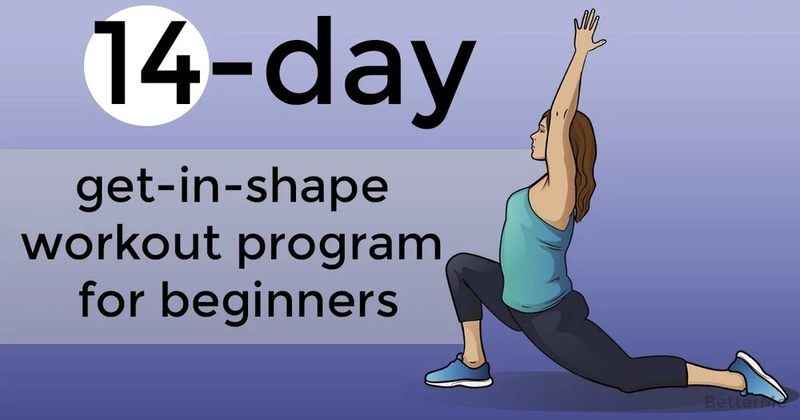 By following this fourteen-day get-in-shape workout program you can obtain amazing results and sculpt your dream body. If you are interested, scroll down to see how to perform each move correctly and start your training routine. It is time to work out!